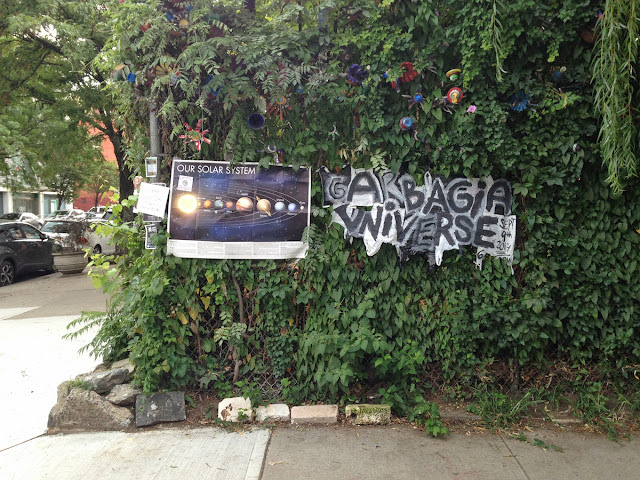 Garbagia Universe was some sort of event taking place inside the garden — I didn't go inside to see. Our Solar System? I don't know if the two were connected, but I can tell you this: That's an old map of the solar system — it still shows Pluto as a planet!